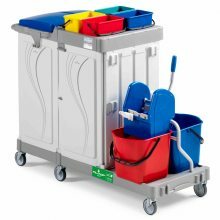 Floor surfaces in places such as hospitals, clinics and medical centers, in addition to cleaning and removing contaminants, are also requiring sterilization, in order to destroy all kinds of bacteria and prevent their proliferation. 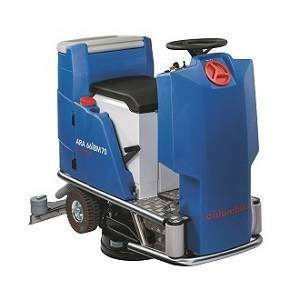 Since the ride on scrubber dryer ARA80BM100 noBAC is an anti-bacterial device, is the best option for cleaning and washing floor surfaces in these places. 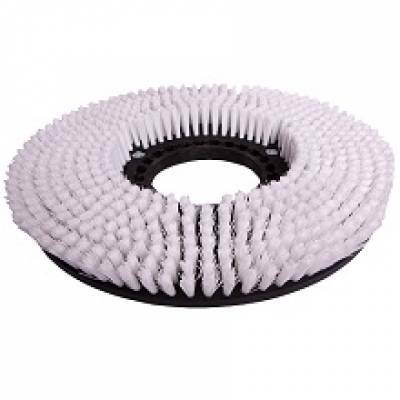 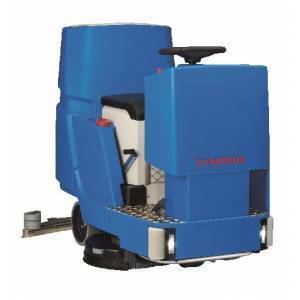 Using the nano silver ions in the structure of this ride on floor scrubber, in addition to clean all contaminants, destroy all kinds of bacteria and inhibit their proliferation in the grooves and uneven surfaces, furthermore protects the user against the dangerous bacteria. 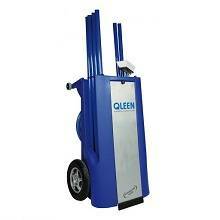 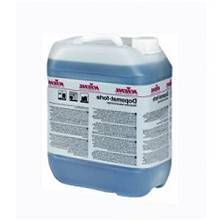 Disinfection properties of the device, reduce the use of detergents in cleaning and hence reduce the expenses. 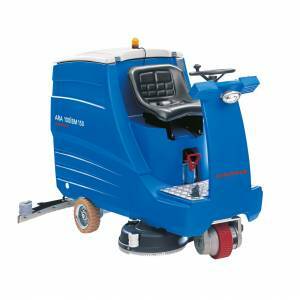 The ride on floor scrubber ARA80BM100 noBAC is an environmentally friendly device, because in addition to reducing the consumption of detergents, all plastic components and steel parts which are used in the structure of the machine, is 100% recyclable. 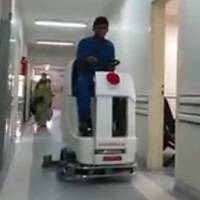 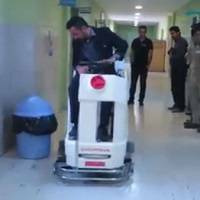 The dimensions of this machine are small and compact, and as a result, can easily pass through narrow passages and can transfer by the elevators. 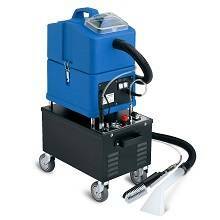 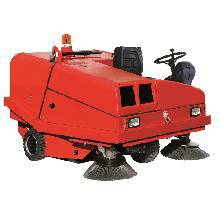 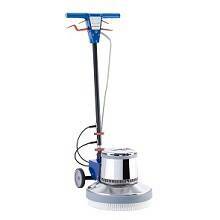 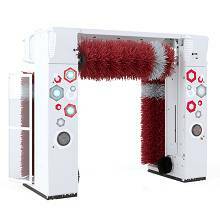 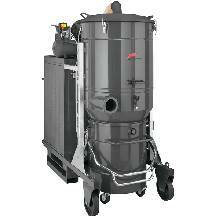 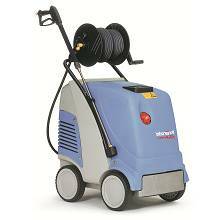 The working width of this machine is 800 mm and hence is a good option for cleaning large areas. 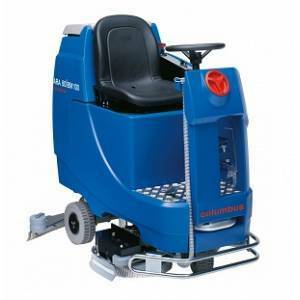 Powerful traction motor and The rear-wheel drive allows scrubbing on the inclined surfaces. 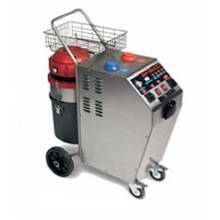 The capacity of the solution and recovery tank of this machine are 100 liters and hence, reduce the number of times for draining and refilling the tanks during the cleaning process. 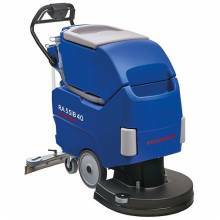 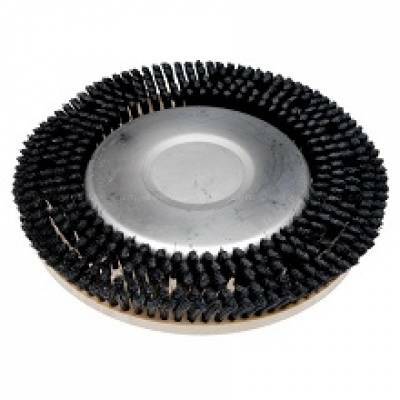 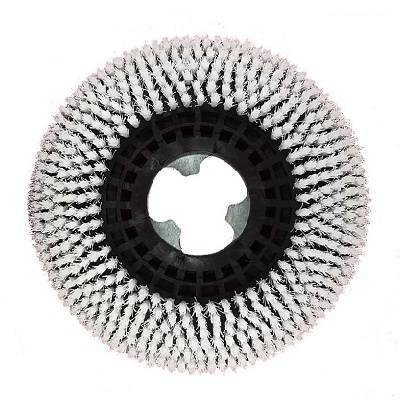 Using mechanical structure instead of complex electronic systems in the structure of this floor scrubber, in addition to increase the device resistance against harsh working conditions, also reduces the cost of the repair and servicing of this device. 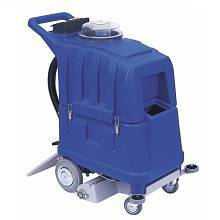 The access to the internal parts and batteries are easily provided by the opening of the back part of the machine.